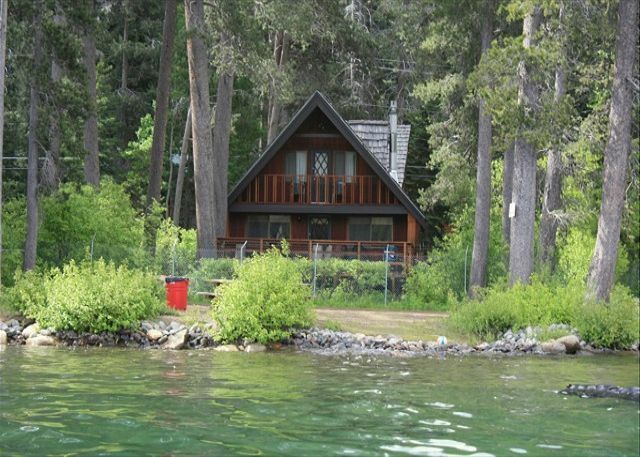 Truckee, CA United States - Clifford 007 (FRI) | Donner Lake Realty, Inc. Vacation rental cabin / bungalow. 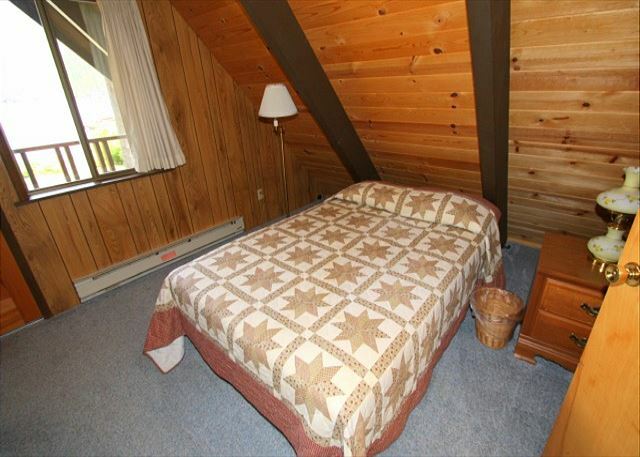 Sleeps 10, 3 bedrooms, 2 bathrooms. No pets allowed.